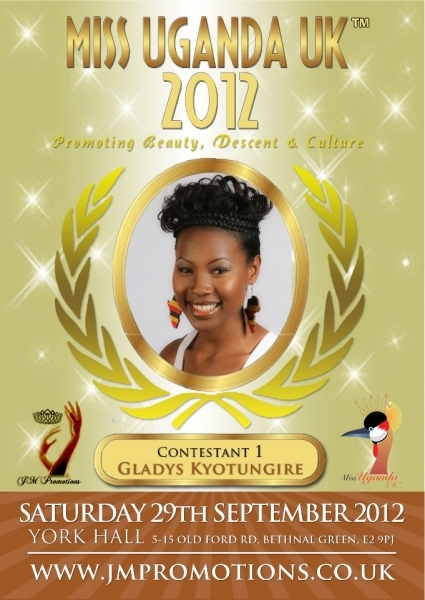 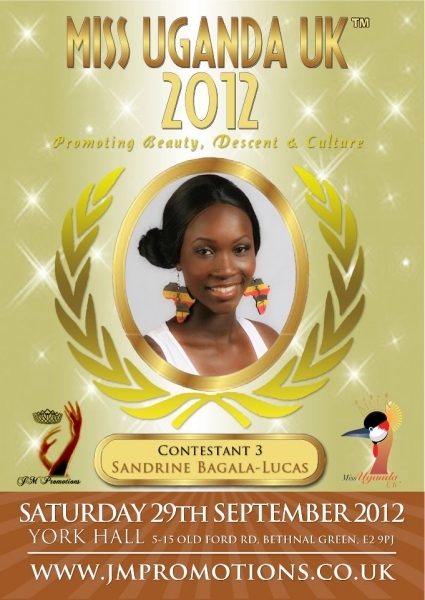 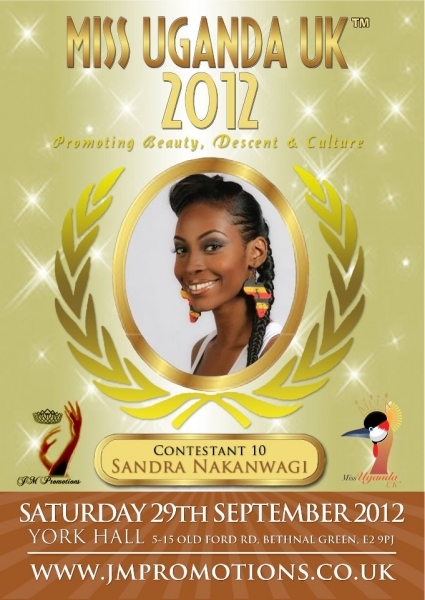 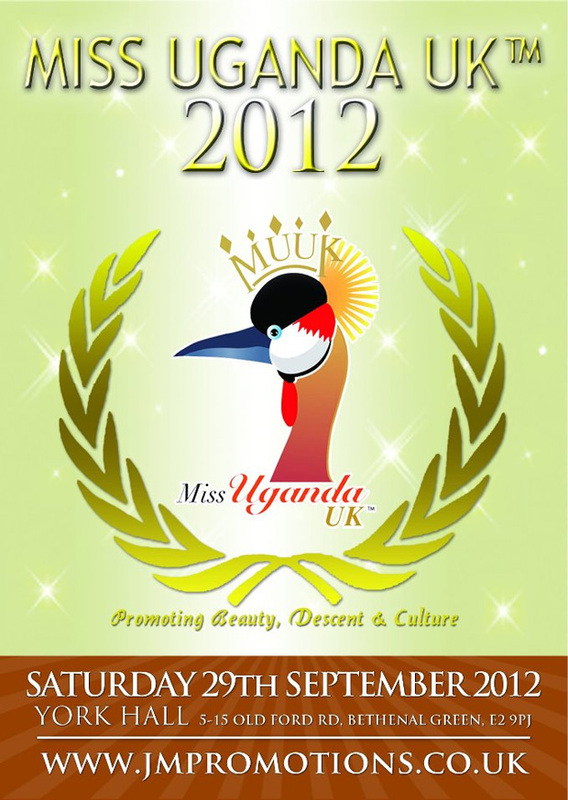 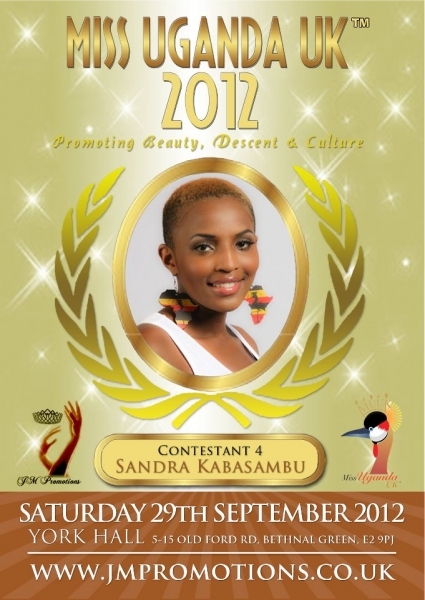 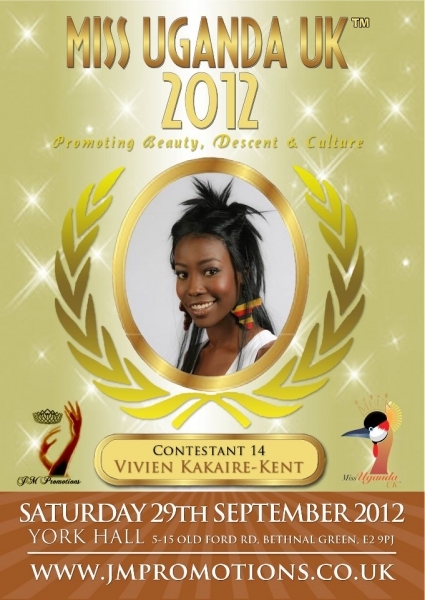 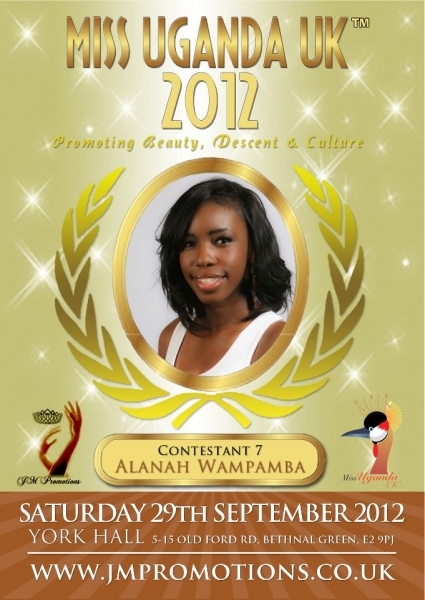 For Miss Uganda UK queen we are searching for a natural, pleasant, young lady to represent the community. 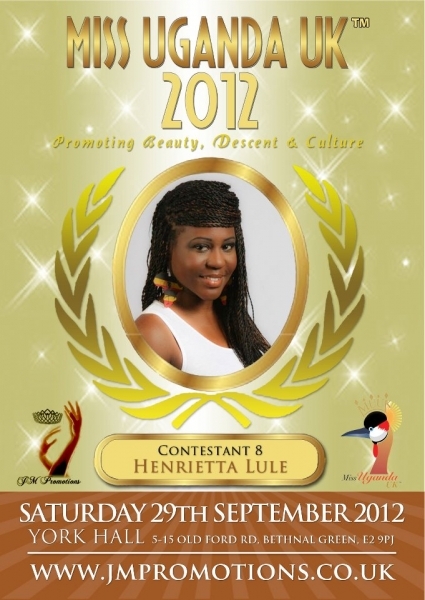 PROMOTING BEAUTY, DESCENT & CULTURE!!! 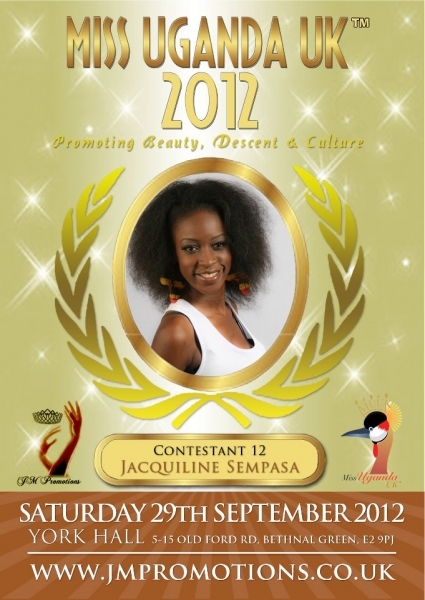 A bevy of intelligent beauties will battle it out for the title of Miss Uganda UK. 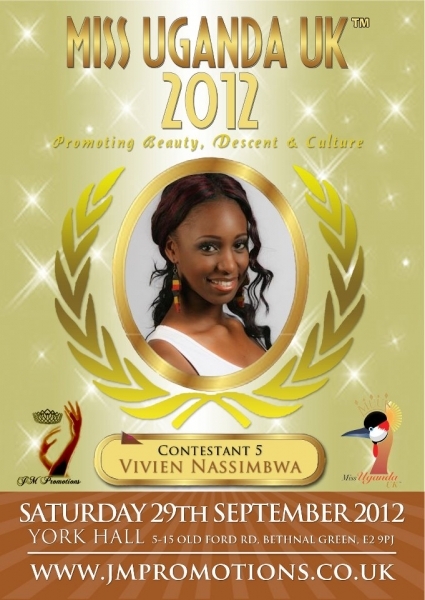 The pageant focuses on encouraging young women to pave the way for financial freedom through Social Enterprise and working with various charities in the UK and Uganda. 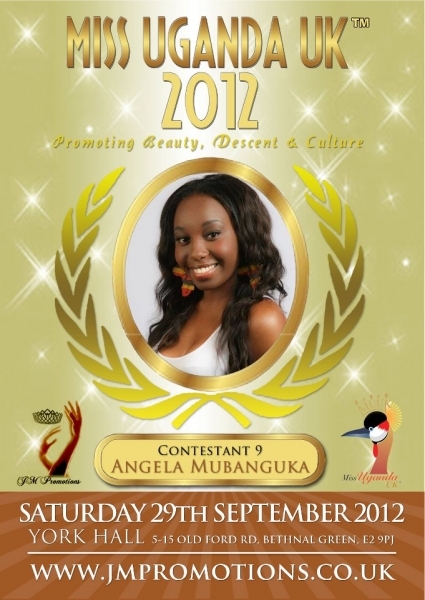 Miss Uganda UK will be a spectacular platform intended to raise the profile of talented Uganda women and attract tourism and investment into Uganda and the UK through the entertainment industry by encouraging Personal Development and Social Enterprise. 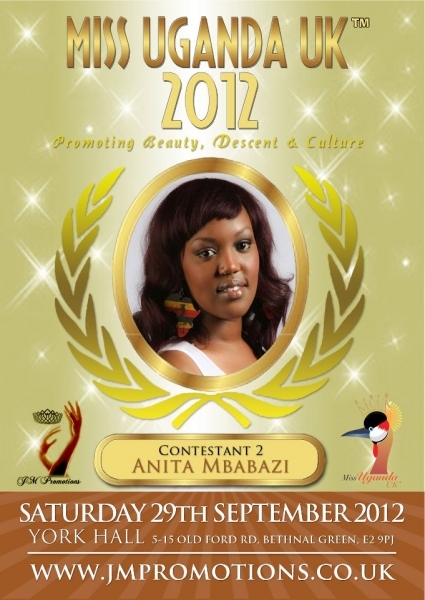 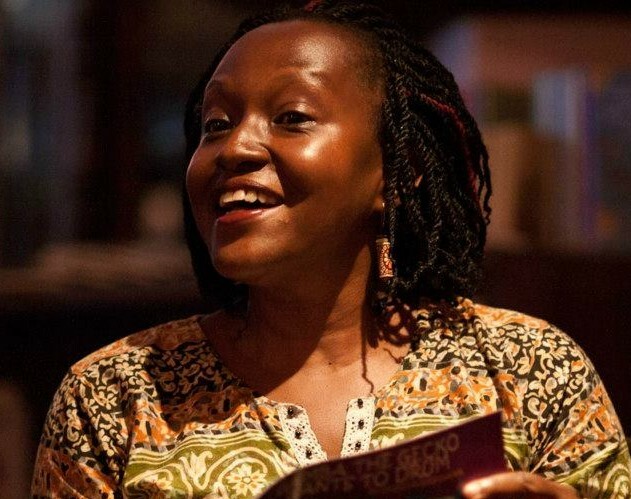 The event will also be a platform for identifying & showcasing talented Ugandan & Africans living in the UK. 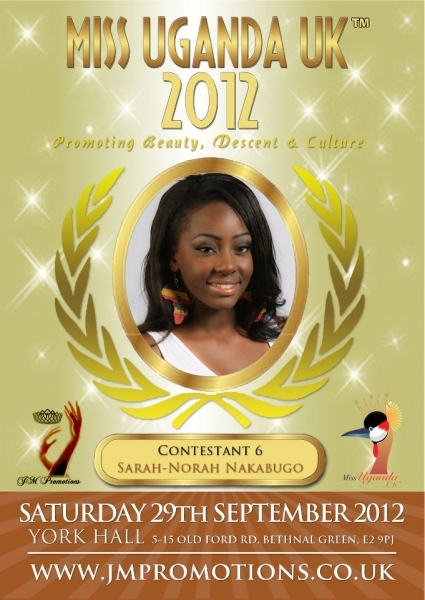 It would offer an opportunity to experience something different and for people to create a unique mix on a social level.